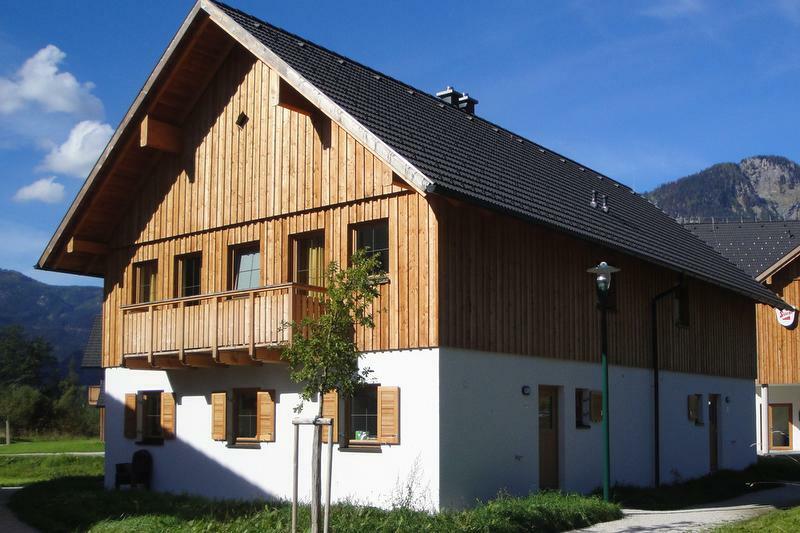 Chalet in a semi-detatched house for 4 people. 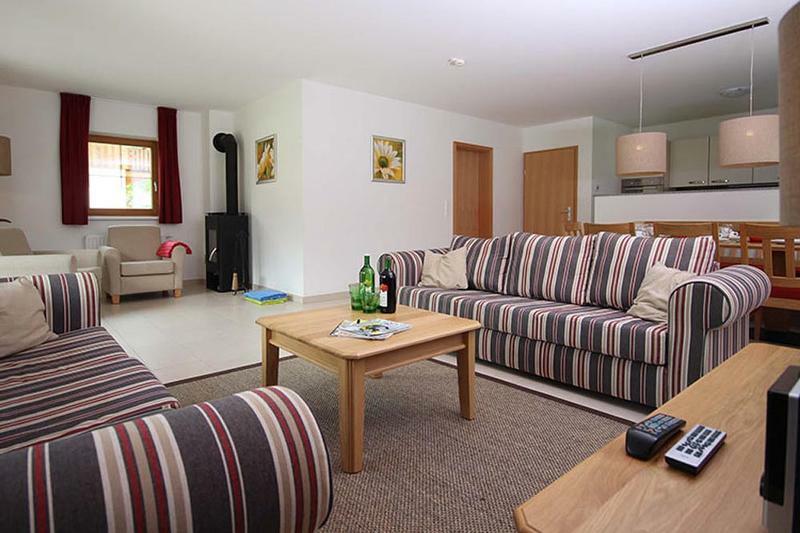 The luxurious chalet Hallstättersee offers space for 4 people. Living room with a great atmosphere with wood burner and flatscreen TV. Fully equipped kitchen wit a combination microwave with oven, stove and dishwasher. Two bedrooms each with a flatscreen TV. Both bedrooms have en-suite bathrooms with a sun shower, sink and WC. Terrace with garden chairs in the Summer. 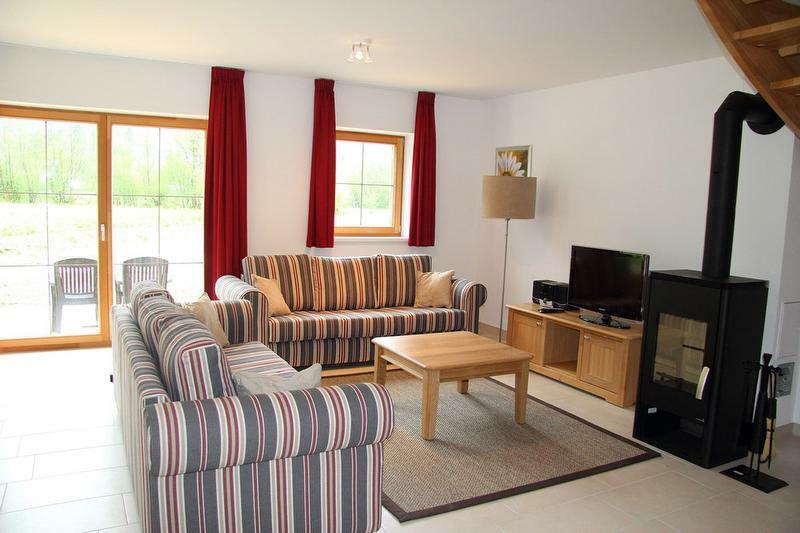 Detached chalet for 6 people. With luxury kitchen, flatcreens in the living- and bedrooms. All bedrooms have private bathrooms with a sun shower and many more wonderful luxuries. Cozy living room with fireplace and flatscreen television. Fully equipped kitchen with combination microwave, stove and dishwasher. Three bedrooms, each with a flatscreen TV. Both bedrooms are en-suite with a sun shower, sink and toilet. Balcony and terrace with garden chairs. 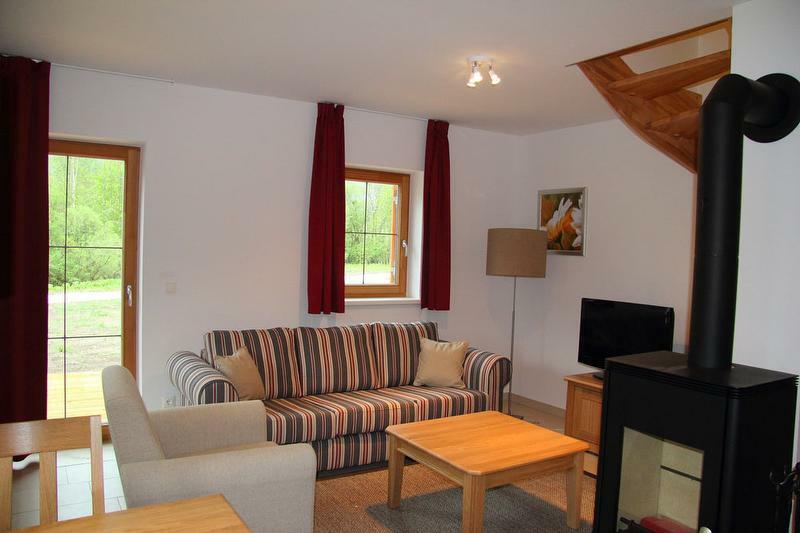 Chalet Wolfgangsee offers space for 6 people. Living room with great atmosphere with wood burner and flatscreen TV. Fully equipped kitchen with combination microwave with oven, a stove and a dishwasher. Three bedrooms each with a flatscreen TV. Another bathroom and separate WC. 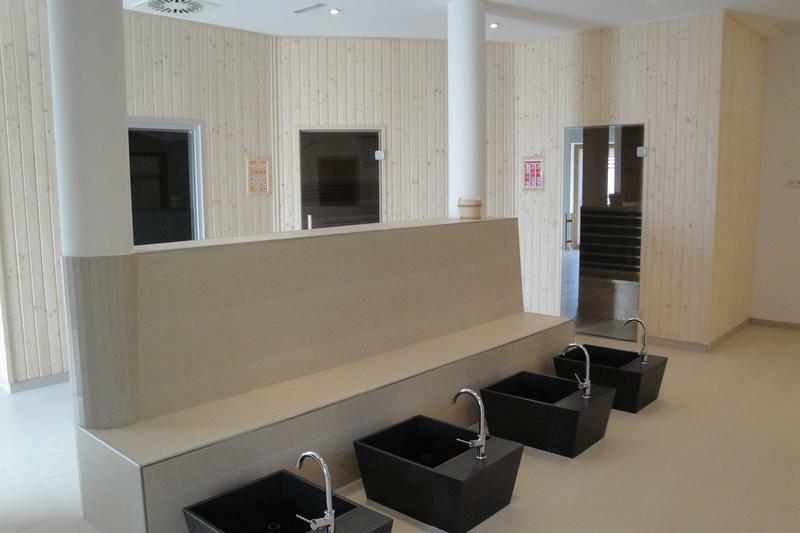 Sauna with shower area and separate WC on the ground floor. 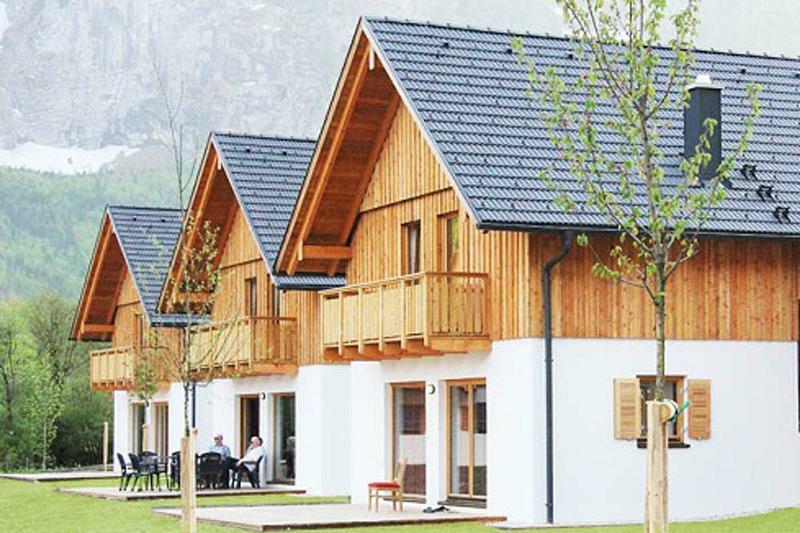 Chalet Traunsee offers space for 8 people. 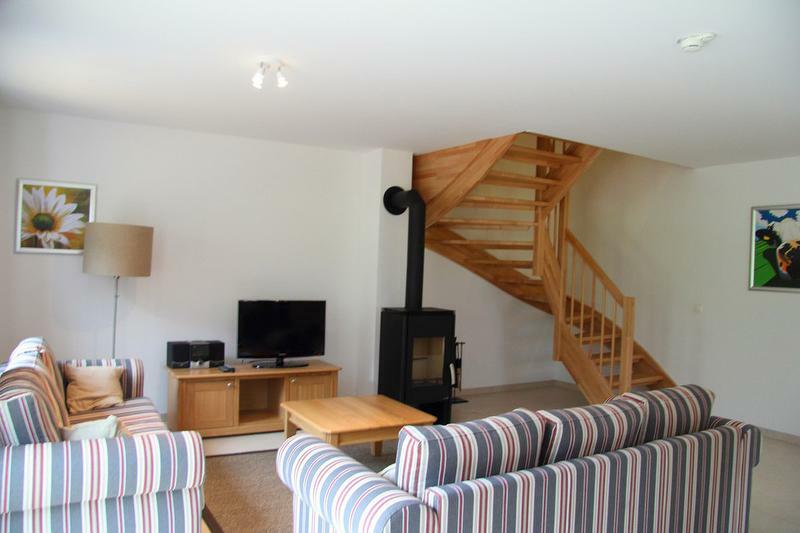 Living room with a friendly atmosphere with wood burner and flatscreen TV. Three bedrooms each with a flatscreen TV on the top floor. One bedroom with a flatscreen TV on the ground floor. Sauna with shower area on the top floor. Terrace with garden furniture in Summer. 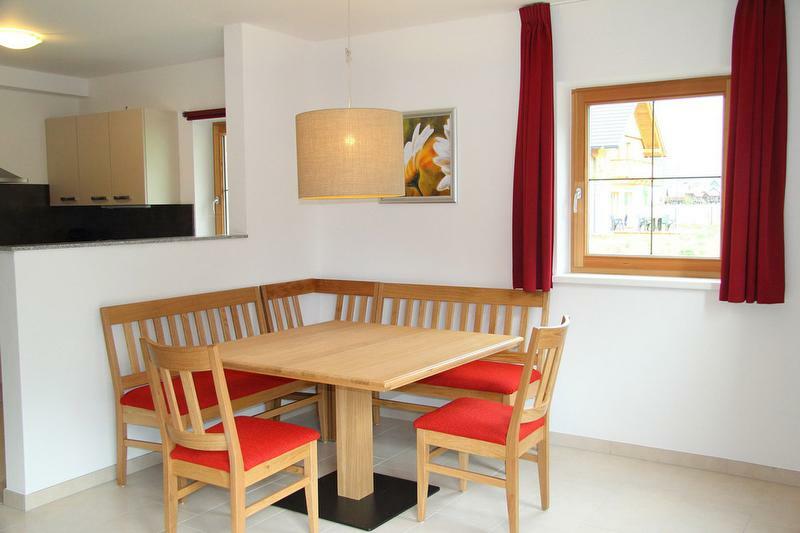 Chalet Mondsee offers space for 10 people. The newly built 4-star holiday resort has set new standards in the region. 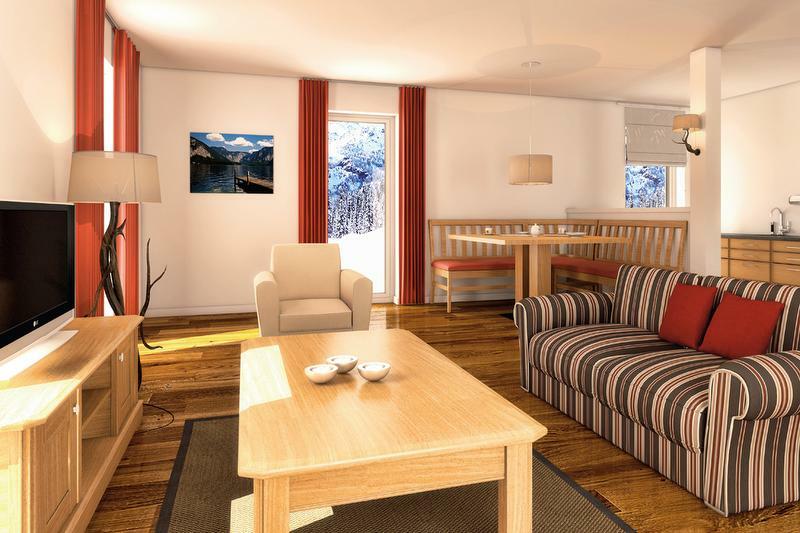 The holiday houses offer an ideal basis for a relaxing holiday right next to the lake! 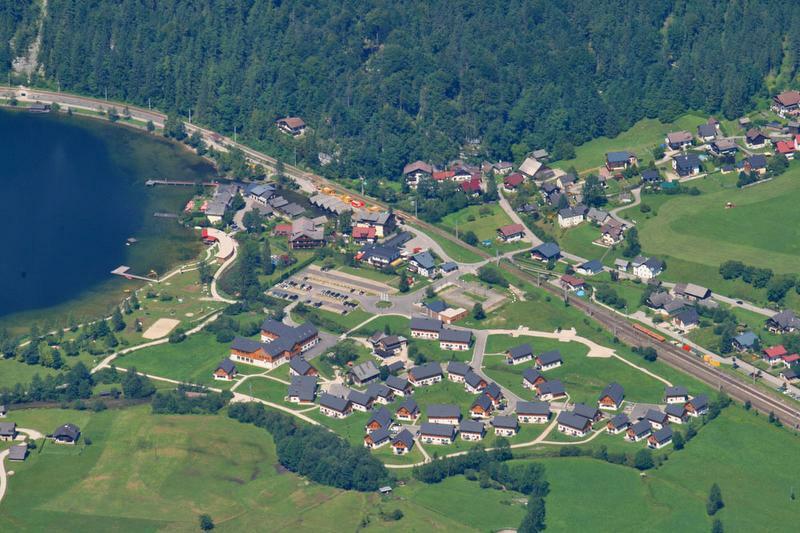 Near the water of the Hallstätter lake, friendly and embraced by the village of Obertraun, you will find Resort Obertraun. 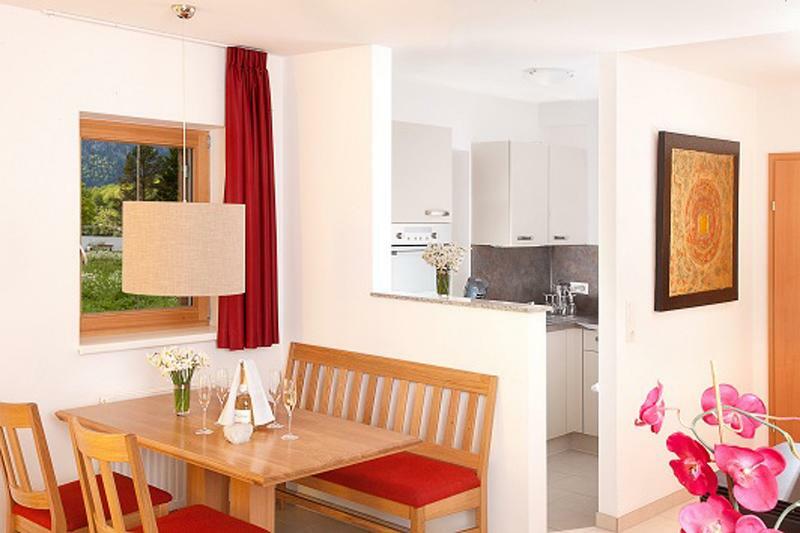 Resort Obertraun consists 75 luxury holiday chalets of five different types. Right in Upper Austria, southeast of Salzburg, is a large lake. One of the best known lakes in this area, the Hallstättersee. 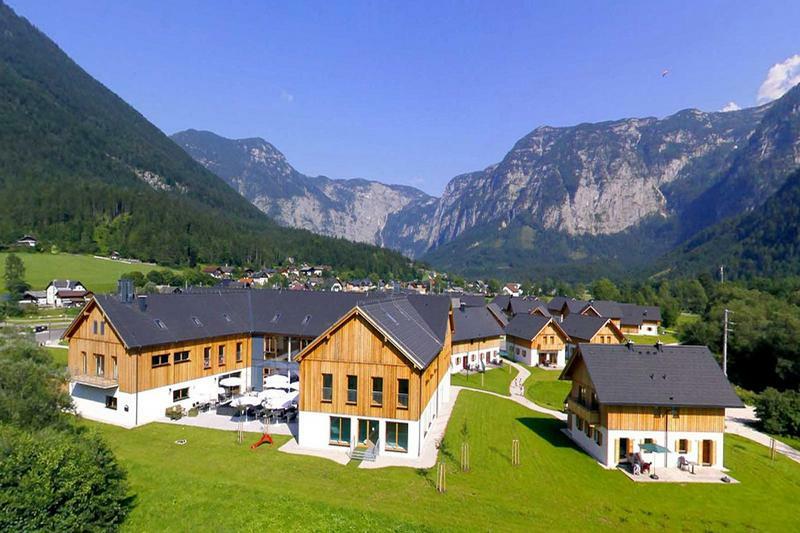 On the banks of the lake, in a beautiful valley, you find the town of Obertraun. During the summer it is a very popular holiday area and in winter a popular ski-area. The area of the Hallstättersee is so unique that it in 1997 was added to the UNESCO World Heritage List. - Check-In: 3 p.m. till 8 p.m.
- For each booking we ask for a reservation payment of € 22,50. 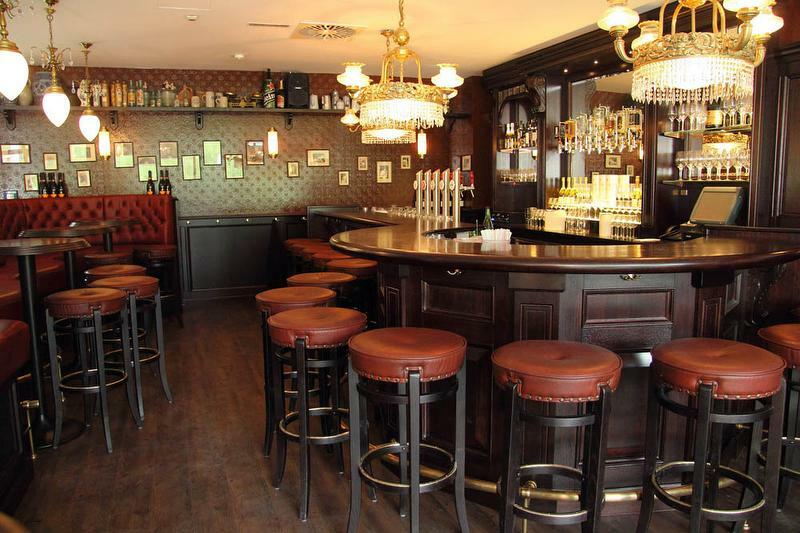 - Each booking will be confirmed with a booking reciept via Email or post. - Within 14 days of receiving this confirmation a deposit of 20% is required. The rest of the payment must be paid 4 weeks before the dates of your stay. - For reservations that are made 4 weeks or less before the start of your stay, we ask you to pay the full amount at the time of booking. 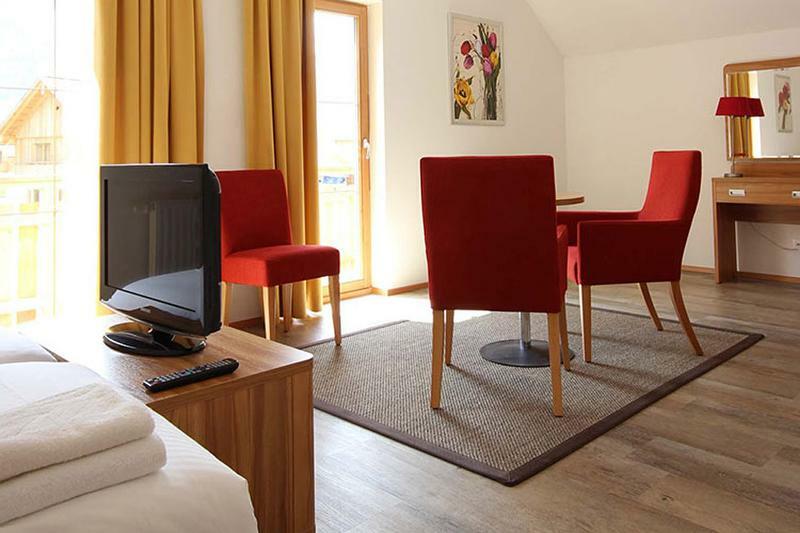 - In the event of a delay or failure to pay, the Resort Obertraun has the right to cancel the reservation. For more information see Cancellation Conditions (Article 5). - Cancellations are only possible in writing! 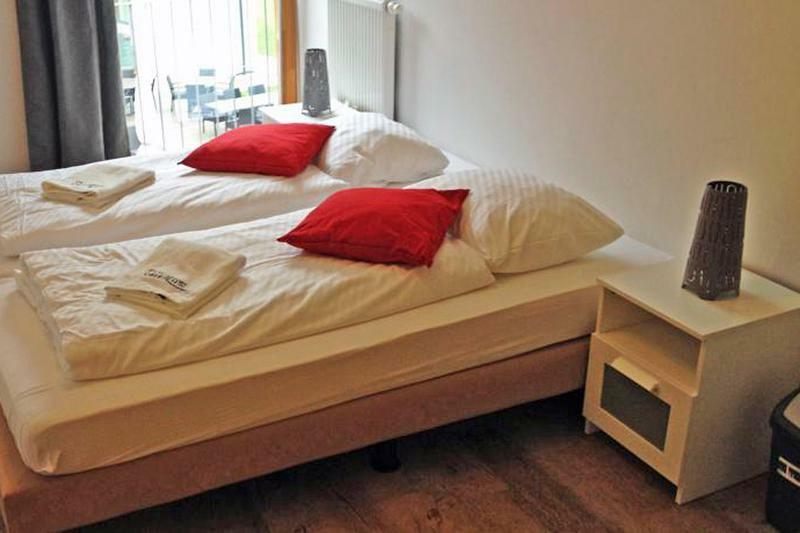 - Once Resort Obertraun receives a cancellation, you will be sent a cancellation confirmation/reciept. - For cancellations up to 12 weeks before the arrival date, only the reservation fees will be forfeit. - For cancellations up to 4 weeks before the arrival date, we ask for 40% of the total booking cost. - For cancellations within 1 week of arrival, the full cost of the booking will need to be paid. - Payments already made are counted against the cancellation charged. 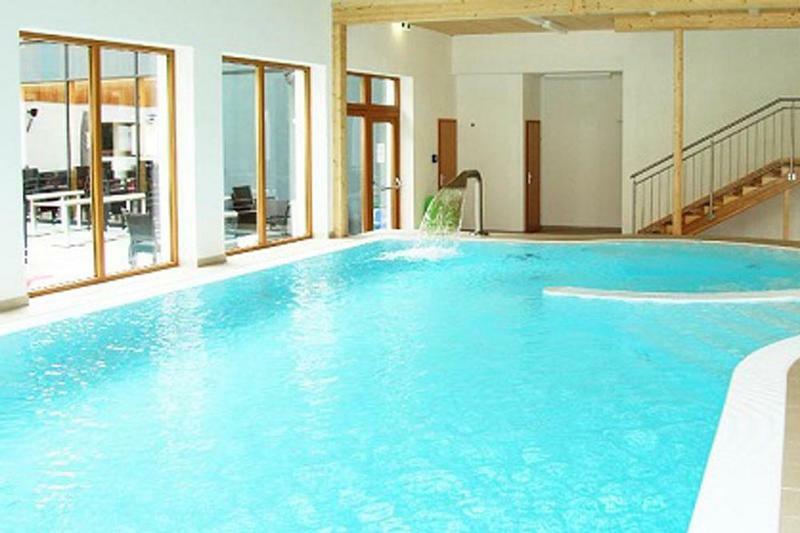 Not all facilities such as the swimming pool, restaurant or the shop are free or open all year round. Should any of these facilities be closed for any reason during your stay, you will be told this by Resort Obertraun. The use of all facilities is at your own risk. 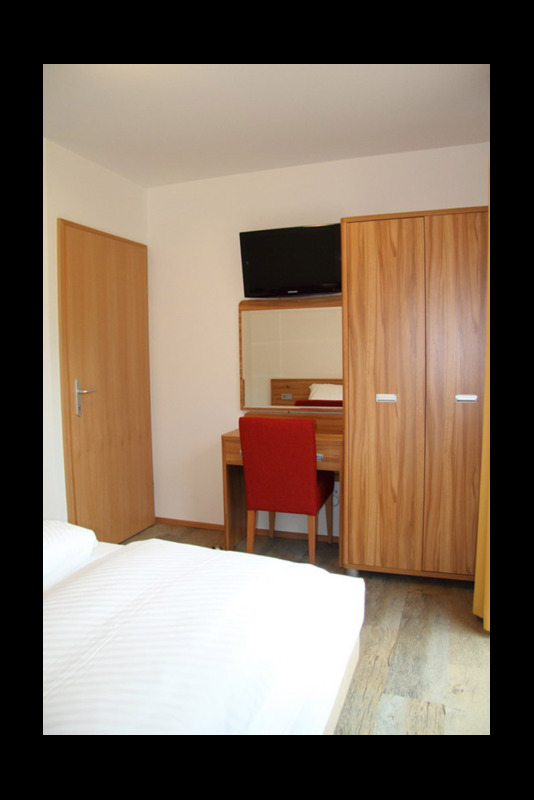 Should any facilities be out of order or temporarily not available, you are not entitled to a refund by Resort Obertraun. "Chalet designed" "Great play area"